One of the main features of websites built using NRG Digital Ltd's 'Startasite' website building application is a built in email account called 'Webmail'. 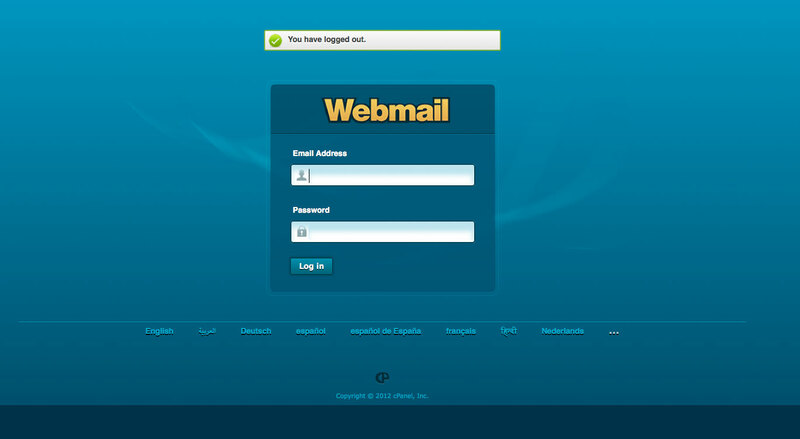 Webmail allows you to access your business emails from any computer anywhere in the world! It also means you can have your business name (which is incorporated in your web address) also incorporated in your email address. 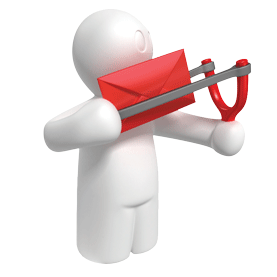 This can look more professional and can mean you can differentiate between personal email traffic and work related email traffic. So as part of your website built using Startasite we will set up an email account in with the price. 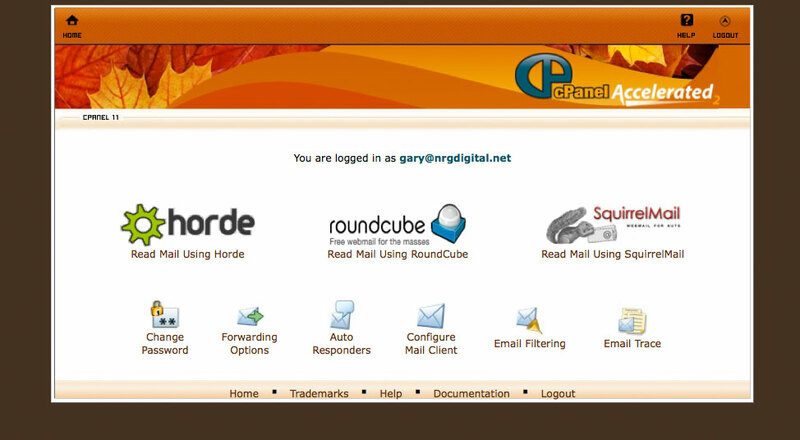 We are using 'RoundCube' at the moment and finding it really easy to use. Want to use Microsoft Outlook? No problem. Click Here to find out how! Want to find out how to set up your smart phone mobile? No problem Click Here to find out how!